Dwarf woolly tree fern. From cloudforests in New Guinea at high elevations. Rare. 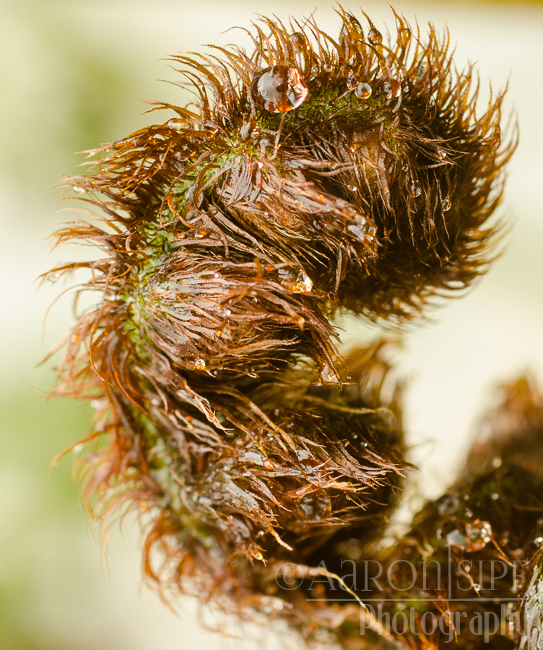 An unfurling crozier with water droplets, this image almost looks like an animal.